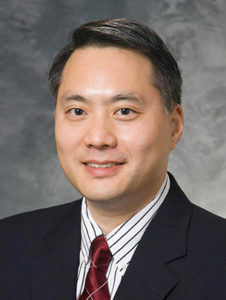 Dr. Kim is a clinical associate professor of radiology in the Community Radiology Division. He joined the community division after completing a diagnostic radiology residency at Winthrop-University Hospital in Mineola, NY, and a two-year diagnostic neuroradiology fellowship at the University of Wisconsin – Madison. 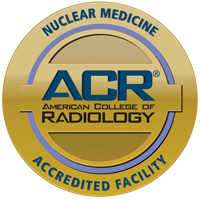 He is board certified in diagnostic radiology and has a Certificate of Added Qualification in neuroradiology. His clinical interests include head and neck radiology and spine interventions. Dr. Kim is the Medical Director of Radiology at 1 S. Park Imaging Facility and is Secretary-Treasurer for Meriter Unitypoint-Health Hospital Medical Staff.